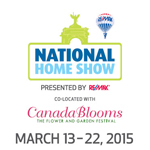 Start your engines and find free-light at the National Home Show, Direct Energy Centre, Exhibition Place, Toronto, March 13 to 22, 2015. 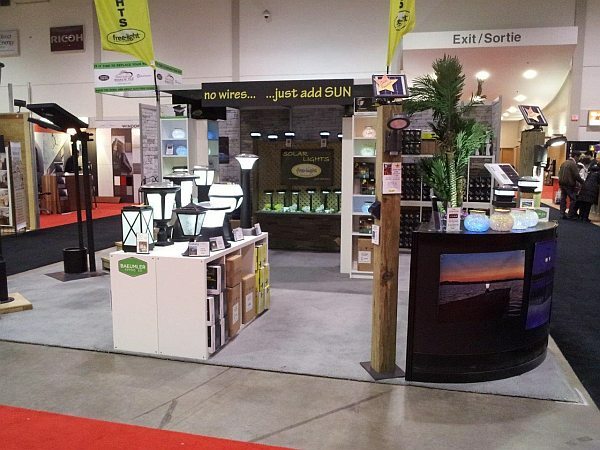 We'll be in Booth #2510 showing off the new free-light solar lighting products guaranteed to light up your life! Don't worry if you can't make it to the show. You can shop, browse and buy free-light solar lights any time!